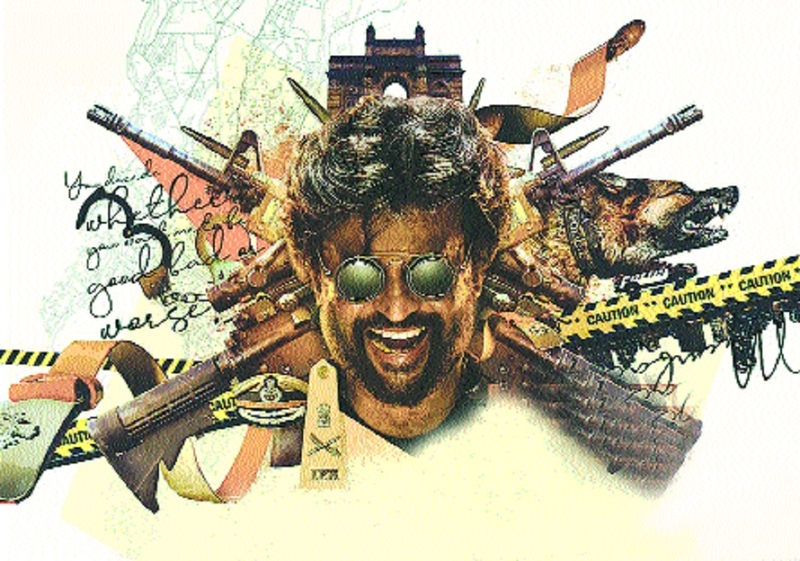 Filmmaker AR Murugadoss shared the first look of south superstar Rajinikanth from his upcoming film Darbar. The 44-year-old director took to Twitter to share the poster of the film, which marks his maiden collaboration with Rajinikanth. The project, which was tentatively titled Thalaivar 167, also features Nayanthara as the female lead. The actor has previously worked with Rajinikanth in Kuselan, Chandramukhi and Sivaji. “Here you go guys!!! The first look of our very own Thalaivar in #Darbar @rajinikanth @LycaProductions #nayanthara @santoshsivan @anirudhofficial #sreekarprasad #pongal2020,” Murugadoss tweeted earlier this week. By the look of the poster, which was decked up with police instruments and equipments, Rajinikanth, 68, might be essaying the role of a cop. This will make the film his first cop drama in 25 years. “You decide whether you want to be good, bad or worse,” read the punchline on the poster. The film is backed by Lyca Productions, the banner which was also behind Rajinikanth’s science-fiction and action flick 2.0. Anirudh Ravichander will compose the music for the movie whereas Santosh Sivan will serve as the cinematographer. Sreedhar Prasad will be editing the film. The film recently went on floors and is expected to release on Pongal, 2020.